Each year, a huge team from the Westheights church community floods our neighbourhood on Hallowe’en night to collect non-perishable food for the Food Bank of Waterloo Region. Last year we collected 2,165 pounds from our neighbours. This year, we want to raise the bar and challenge our congregation – alone – to collect 1,000 pounds of food! 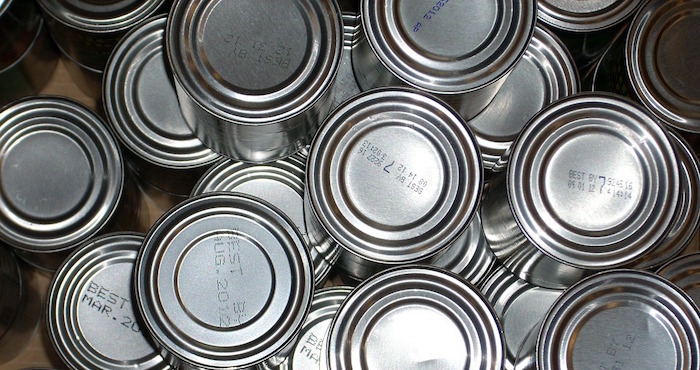 Every Sunday in October, we encourage you to bring a bag full of canned food and help feed hungry families in the KW region. 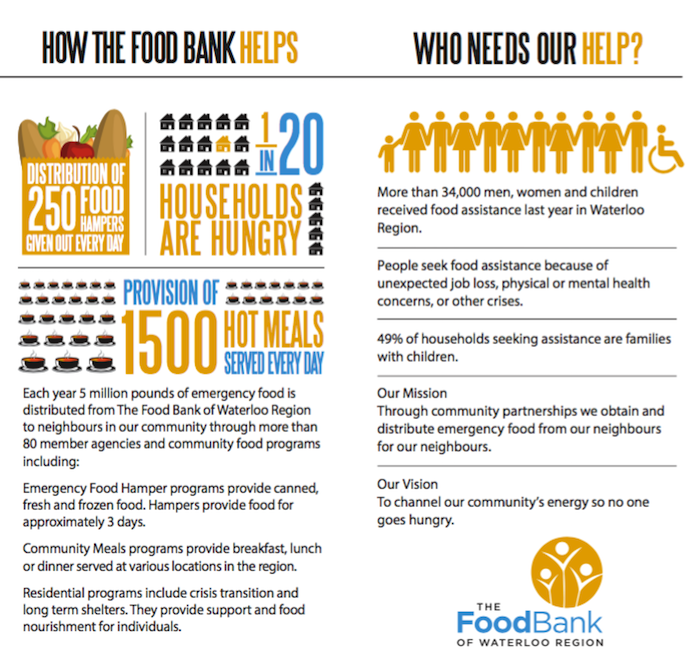 1 in 20 households need food support. Half of these households are families with children. Together, our church can make a 1,000 pound difference!